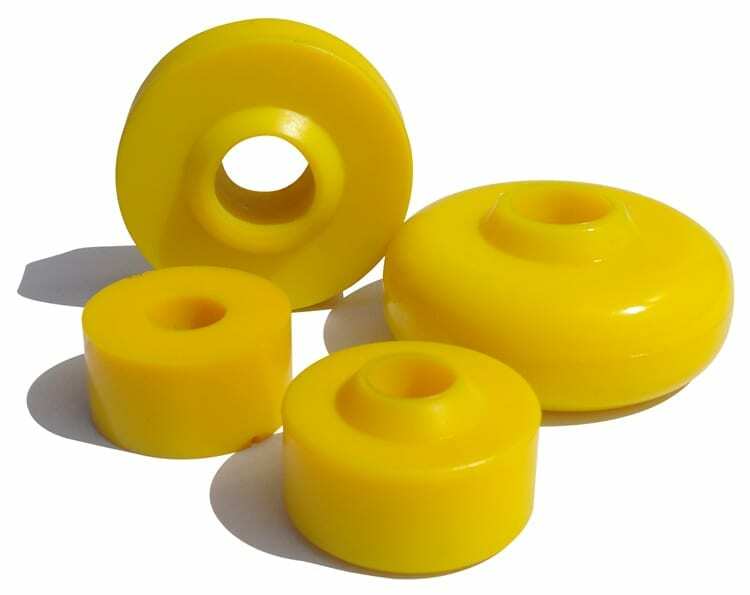 Previous urethane materials have had many shortcomings either being excessively too hard or too soft. 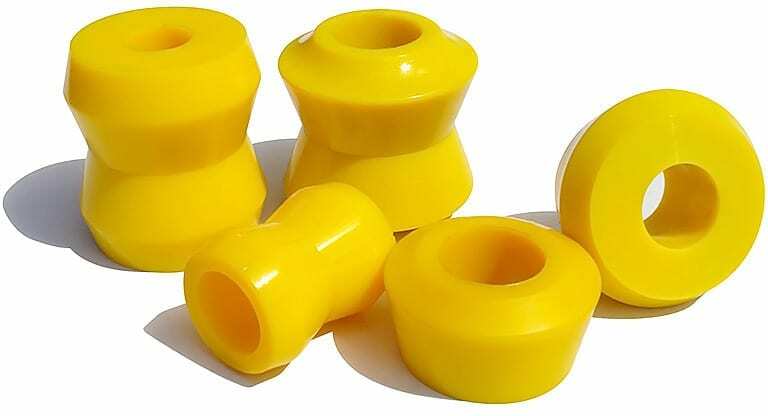 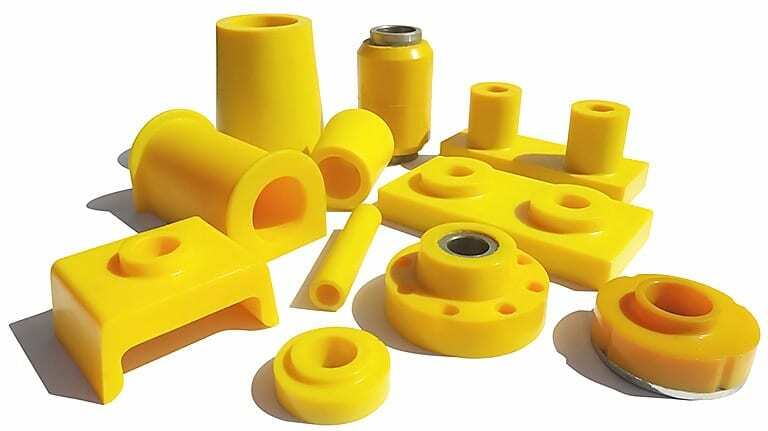 Powerdown’s Tuff Yello range of urethane products solves these problems with its exclusive formula and manufacturing process. 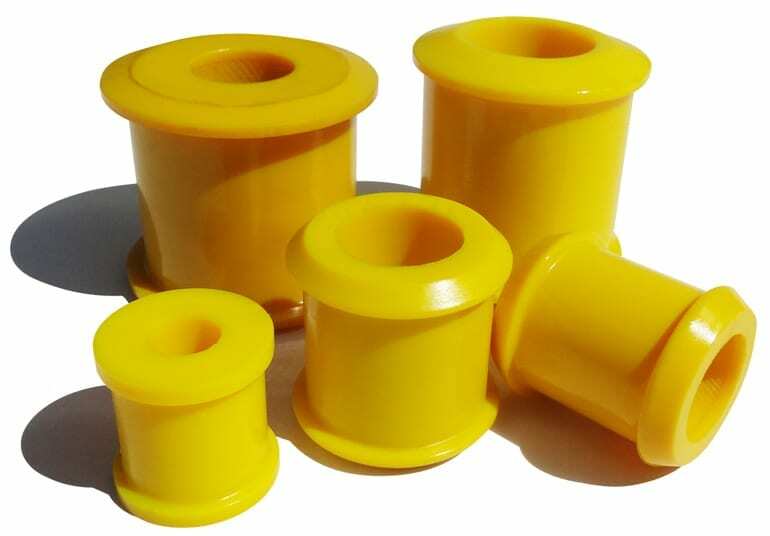 They have been designed and field tested under normal working conditions and have returned an average of 3 to 4 times the life span of their rubber equivalents. 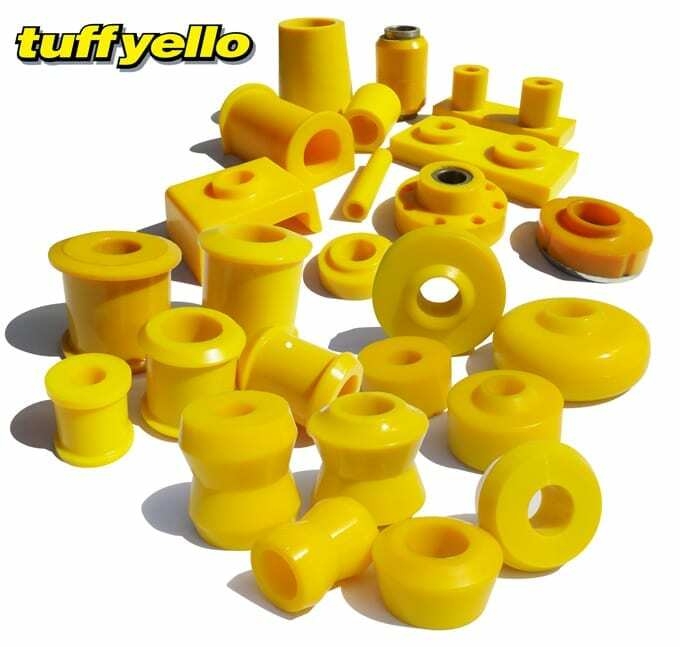 Tuff Yello components have an extremely high memory factor, meaning they will always return to their original shape rapidly and are unaffected by petroleum based products, offering extended service life.